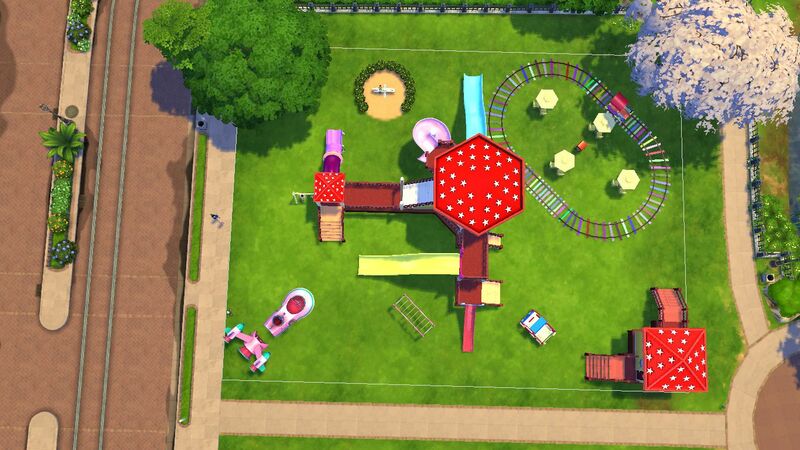 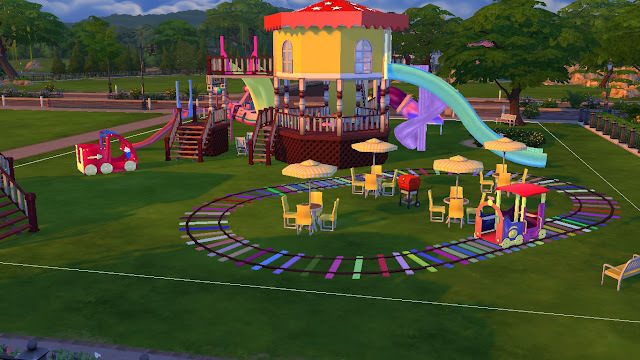 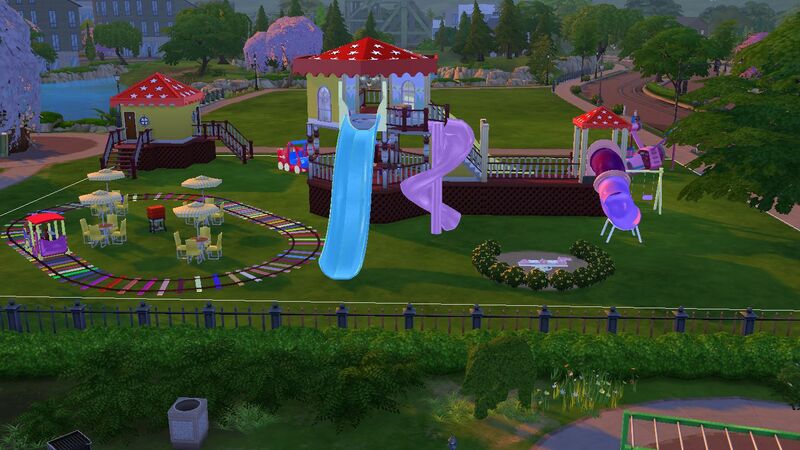 I created a set of playground items for Sims 4 kids this time.This set contains total 18 items.I hope you all like it.The lot provided with this set can be used as kids club hangout spot if you have Sims 4 Get Together expansion pack.The download link and install instructions are given at the end of this post. 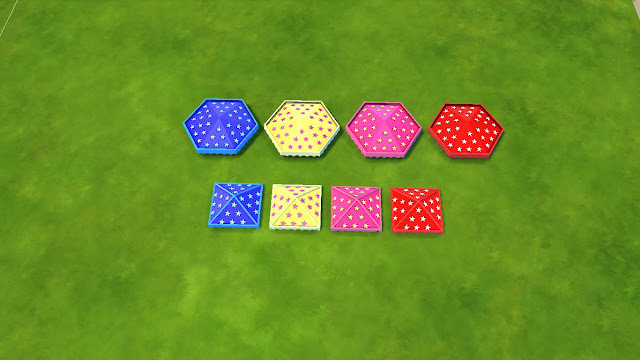 Note: Please read carefully the description of every item.I've explained as detail as possible on how to place and use every item of this set in your game. 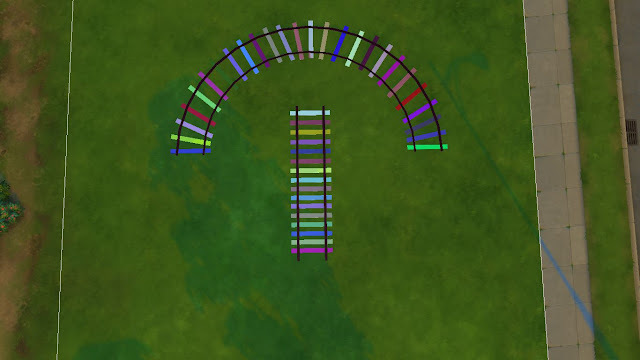 I haven't attached stairs or climbers for sliders,so you have to build a base for them in game.For Tunnel and Short sliders you need to press "shift+]" of your keyboard while placing them to make them big. These are sized 1x1 in game so that they may match any room size.Press "shift+]" of your keyboard while placing them to make them of your desired size. 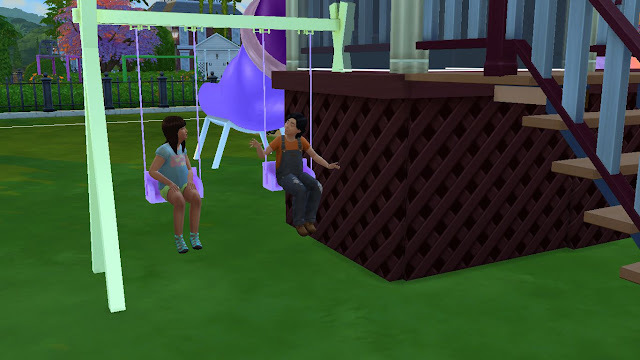 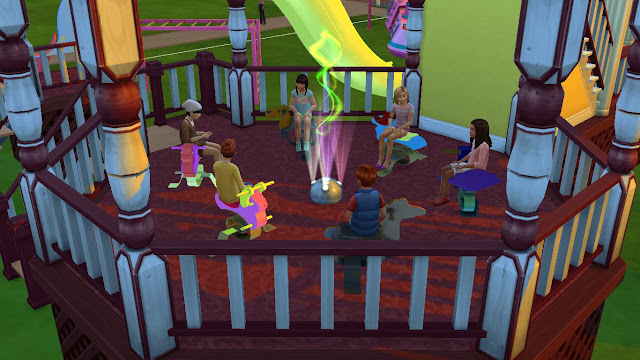 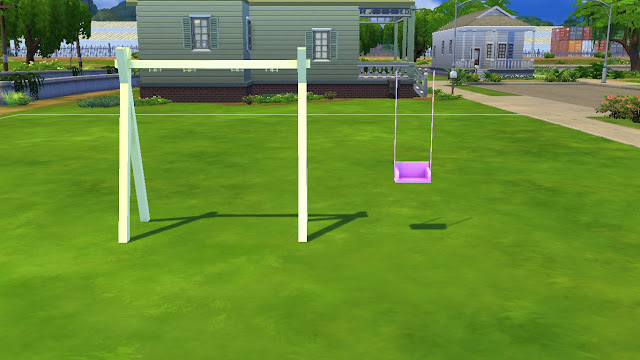 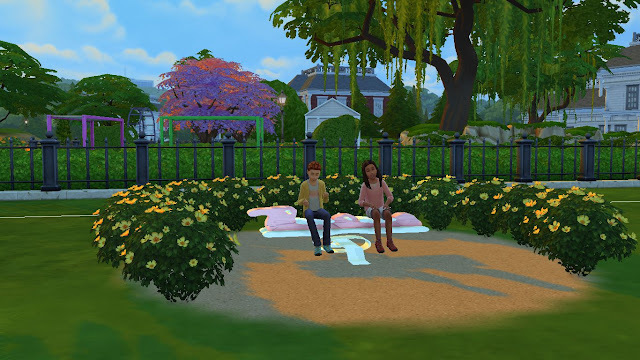 Sims 4 lacks the gameplay for swing.For this I created the swing seat to function as a bar stool so that your sims can at least sit and socialize on the swing.You've to manually place the swing seat under swing frame like the above picture. 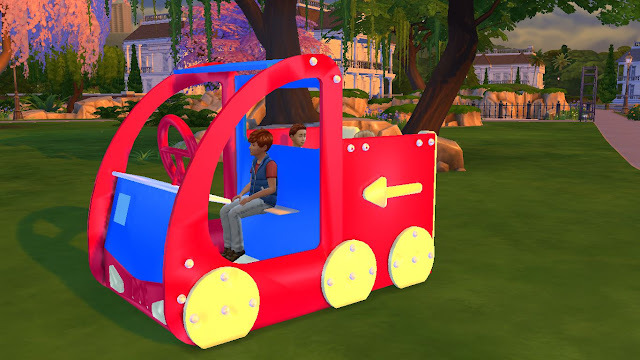 Kids can get into the truck and the train,sit and socialize.You've to manually place the seat in the train and the train so that kids can sit on them. 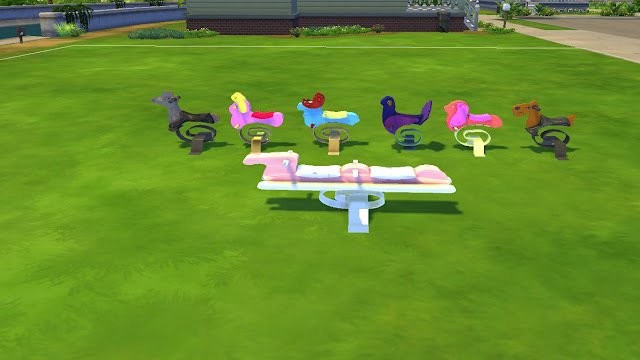 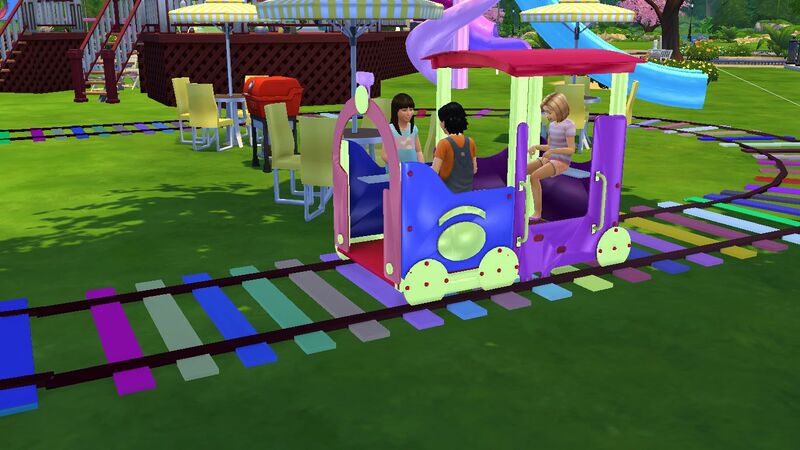 As Sims 4 lacks the gameplay for spring toys,these will function as chairs in game. 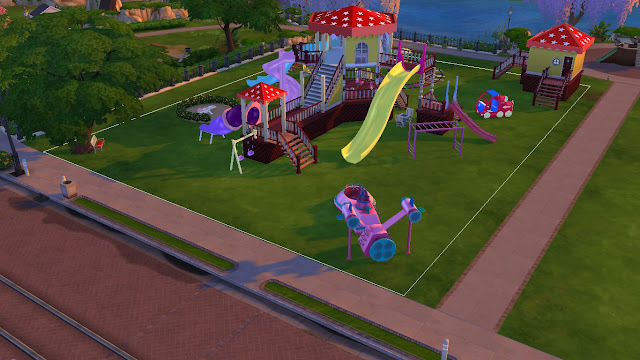 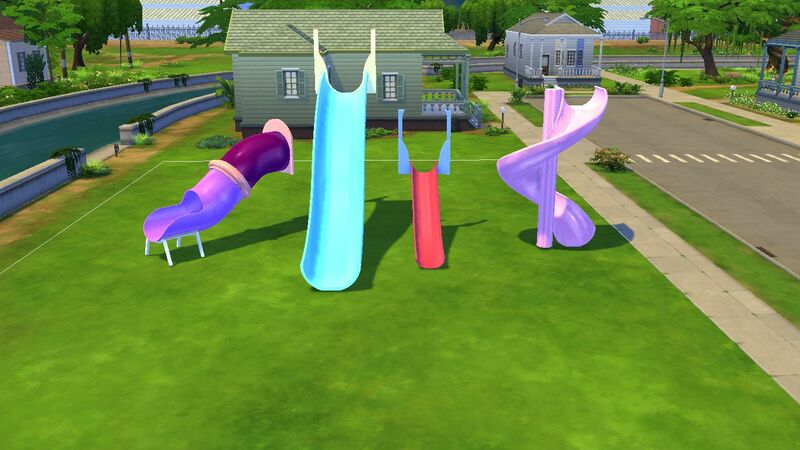 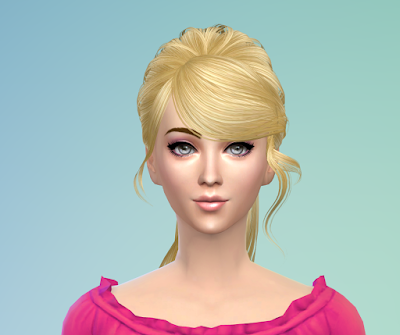 For installing the playground lot,first download and install the items of this set.Then download the lot and extract the downloaded zip file.Copy all the files of the extracted folder to My Documents>Electronic Arts>Sims 4>Tray folder.Then start your game and open your gallery library.Don't forget to check "include custom contents" in advanced tab of the gallery otherwise this lot won't show up in your library.Now place the lot in your game. 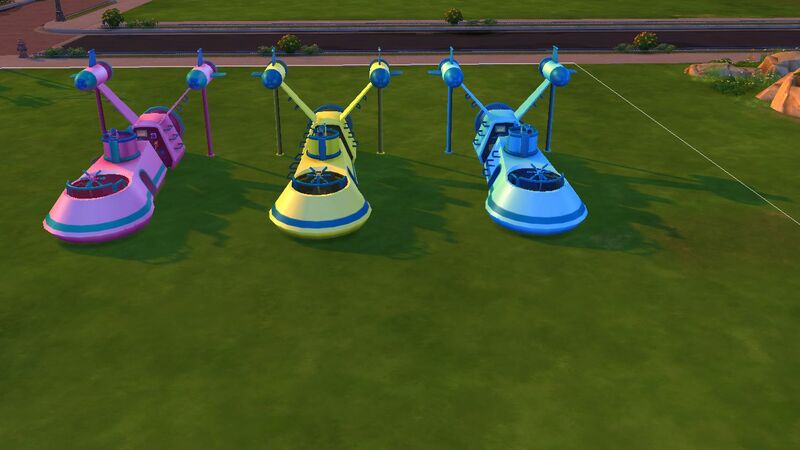 I've fixed the links. 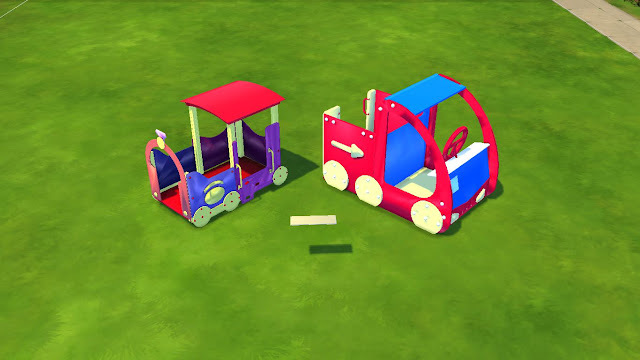 Please try now to download.